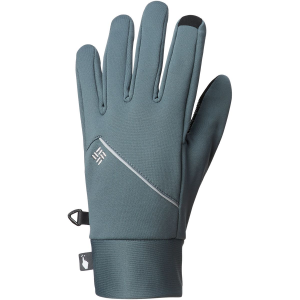 Visit The North Face's Women's	Powerstretch Gloves page. 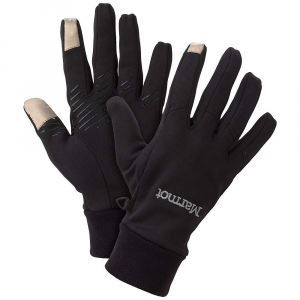 Made with a four-way stretch fabric that hugs your hands, Polartec Power Stretch is a very breathable, quick-drying material ideal to sport on cold weather runs, rides, or any similar aerobic activity. 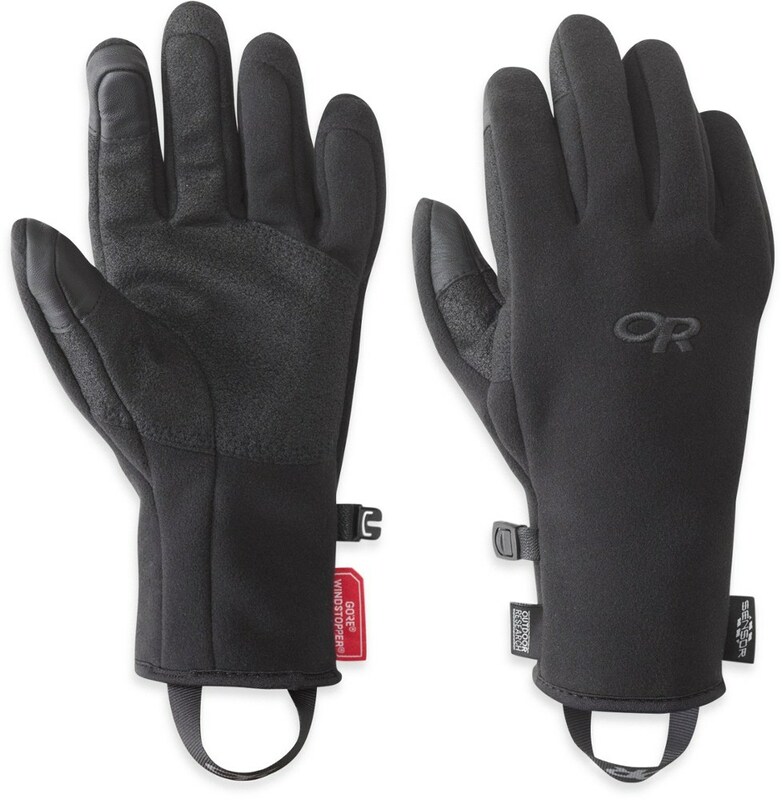 Designed to wick moisture away from your skin, drawing it towards the outside of the fabric where it rapidly evaporates, this wind and abrasion-resistant material keeps its wearer dry and comfortable in difficult conditions. This product contains at least 90% bluesign approved fabric - a standard for environmentally responsible production. 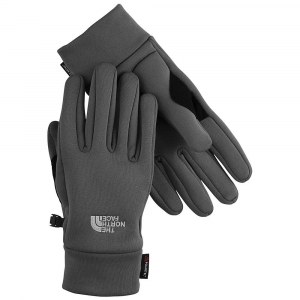 Ideal for cold, dry conditions, The North Face Powerstretch Gloves feature resilient Polartec Power Stretch fleece for excellent finger dexterity. 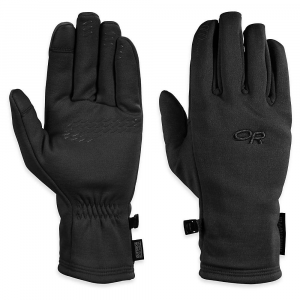 It's a unisex glove design that helps wick moisture away from your skin while hiking, biking and Nordic skiing. 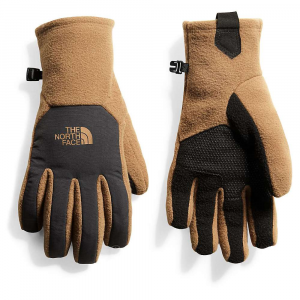 The stretch and articulation in The North Face Powerstretch Gloves is awesome when you're flipping gear switches on your mountain bike, fine tuning the strap buckles on your snowshoe or just digging around in your workout pants pockets looking for spare change for a post-workout coffee. 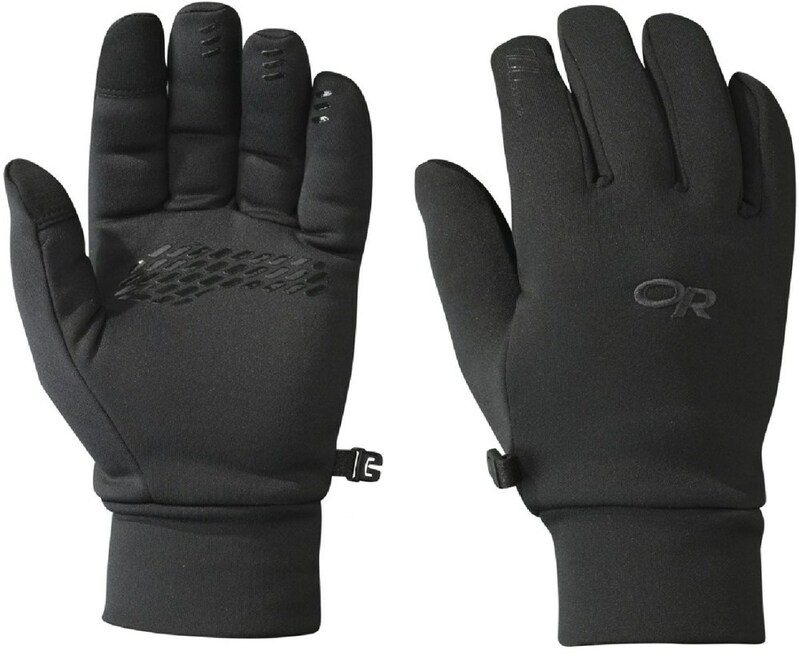 These gloves are optimized for aerobic activities or casual wear in cool conditions, so if you tend to work up a sweat in cold weather, these Powerstretch Gloves set the standard for breathable insulated comfort.